Rasikbill is a huge lake situated in the town of Tufanganj in Cooch Behar district of West Bengal. It is prominent bird viewing spot. 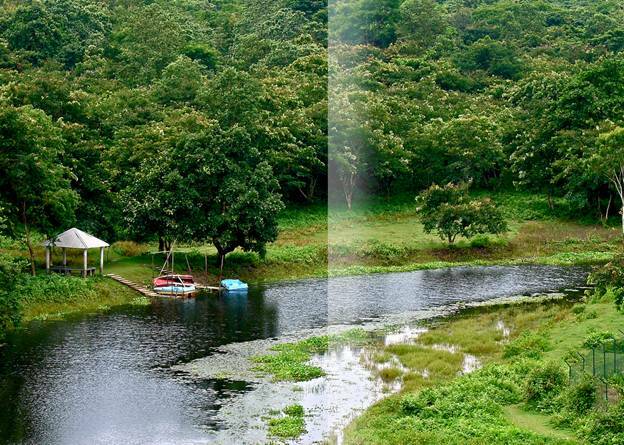 Situated around a vast lake spreading more than 175 hectares territory, Rasikbill Lake is encompassed by three dull and thick woods – Nagurhaat, Atasmochar and Bochamari. They are differentiated by Batikata a little trench. It is a great shelter of eco-tourism in the wild with stunning magnificence of its photo postcard landscape. Winter and spring months are the best time to visit Rasikbill for maximum number of migratory and local birds could be spotted around this time. The lake itself is the splendor of the place. A beautiful crocodile rehabilitation centre, a deer park and a huge aquarium are major attractions of Rasikbill. Sweet water fishes like Kutiputti and Borali (two popular varieties of fish of North Bengal) are found in the lake in abundance. The park with deer moving around and the fluttering of birds on the bank of the lake is nice place to make much of your leisure. There are also a python house, a leopard house and a Tortoise house to visit. Apart from all these Rasikbill is famous for bird watching activities. 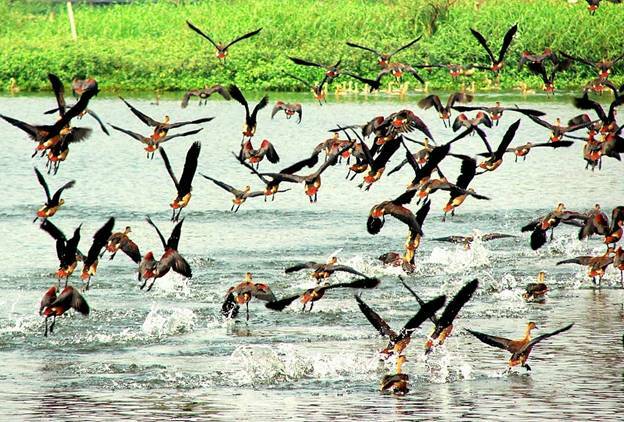 Numerous local and migratory birds make their nests at Rasikbill. Bird watching and boating in Rasikbill is the most popular activity. Being in a boat on water amidst greenery of nature is an out of the world experience that takes you away from the cares and worries of earthly life. 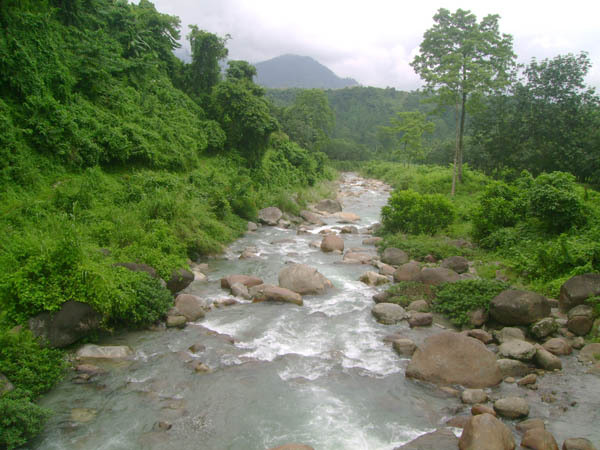 The best place to stay in Rasikbill is the West Bengal Forest Development Corporation Limited bunglow. Prior booking is a must.